We caught up with instrumental musician Adam Littlemore to find out a little bit more about him ahead of his EP release show at the Cluny on Sunday 20th January. My name is Adam Littlemore. I am 22 years old and I am a solo instrumental ambient musician from Sunderland. I have been playing guitar for six years and I have played all over the North East and played at the biggest venues in Newcastle. The first record I bought was Sigur Ros as I am such a massive fan of the band and I got inspired by them as the lead singer plays with a violin bow on guitar and it got me playing the guitar with the violin bow. My guilty pleasure is playing on the guitar. I have been playing guitar ever since I got inspired by Sigur Ros and other bands in the North East. My favourite film is A Star Is Born as it was my first time watching it at the Empire Cinema and it’s amazing. My guilty pleasure film is A Star Is Born. It would be Lethal Weapon as it’s a great show. I don’t read books, I only play guitar. My family make me laugh as they have been there for me and have helped me in my music career. My super power would be to run faster. My three famous people in history would be Stevie Ray Vaughan, Jimi Hendrix and John Mayer and the board game would be Guitar Hero. 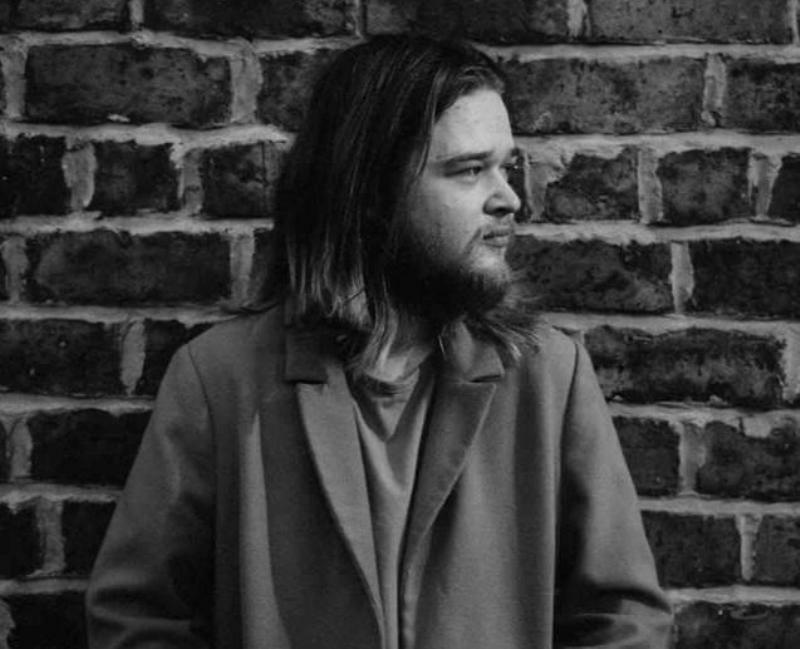 Adam Littlemore plays the Cluny for an EP release show on Sunday 20th January.